I may have over-egged some of these, but even so, it’s all pretty tough to achieve. We start the year setting ourselves up for a fall. And I'm one of these people too. January 2nd I wrote my own list and if I get to the end of the year having done them all, I think I can finally get that superhuman status that I have been hankering after for so long. 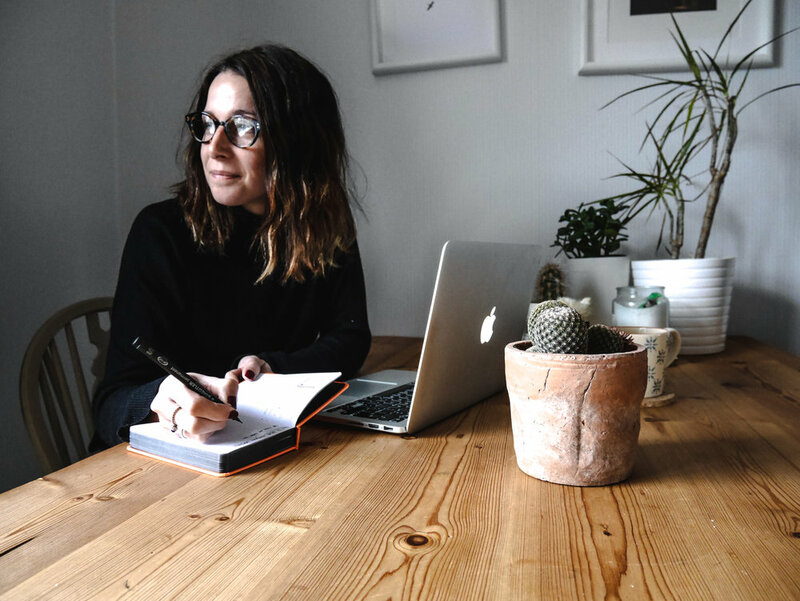 As a lover of lists, it really is wonderful to sit down and think about what you'd like to achieve in the next year, but don't set yourself up for a fall. Take a minute, and let yourself ease into the year with a little more feeling. December is tough, and like most of the world, we were both also battling the flu. Enforced bed rest, series binges and oh so many cups of tea actually felt good. Rather than jumping into the new year feet first, and running at it as fast as you can, so you can, maybe just try a little self-care. Sit back and take stock, allow your brain and body to recover from the crazy festive period, and soak in all of the wonderful things that you achieved in the last year. Give yourself a break. There are 12 whole months ahead, you're more than entitled to step into this one at your own pace.